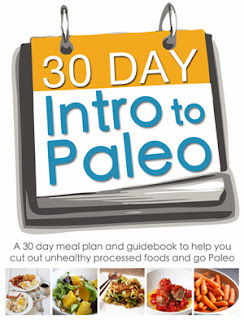 An Aussie With Crohns: What is Paleo? The Paleo Diet is based upon eating wholesome, contemporary foods from the food groups our hunter-gatherer ancestors would have thrived on during the Paleolithic era, the time period from about 2.6 million years ago to the beginning of the agricultural revolution, about 10,000 years ago. These foods include fresh meats (preferably grass-produced or free-ranging beef, pork, lamb, poultry, and game meat, if you can get it), fish, seafood, fresh fruits, vegetables, seeds, nuts, and healthful oils (olive, coconut, avocado, macadamia, walnut and flaxseed). Dairy products, cereal grains, legumes, refined sugars and processed foods were not part of our ancestral menu.